Rehabilitation Therapy, or ‘rehab therapy’ is the therapeutic, healing treatment someone receives after a major illness or injury. Injuries and illnesses that might require a patient to be prescribed or pursue rehabilitation therapies could include cancer, a stroke or an automobile or skiing accident. Choosing the right rehabilitation facility is critical to the long term prognosis of the recovering person. 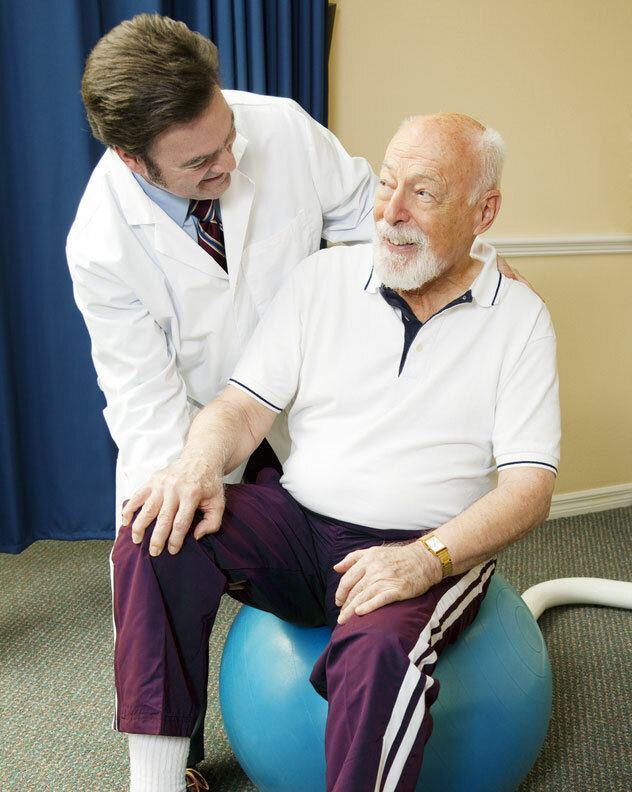 The goal in rehabilitation is to improve function so that the patient can become as independent as possible. This must be accomplished in a way that preserves dignity and motivates the survivor to relearn basic skills that may have been taken away such as eating, dressing and walking. 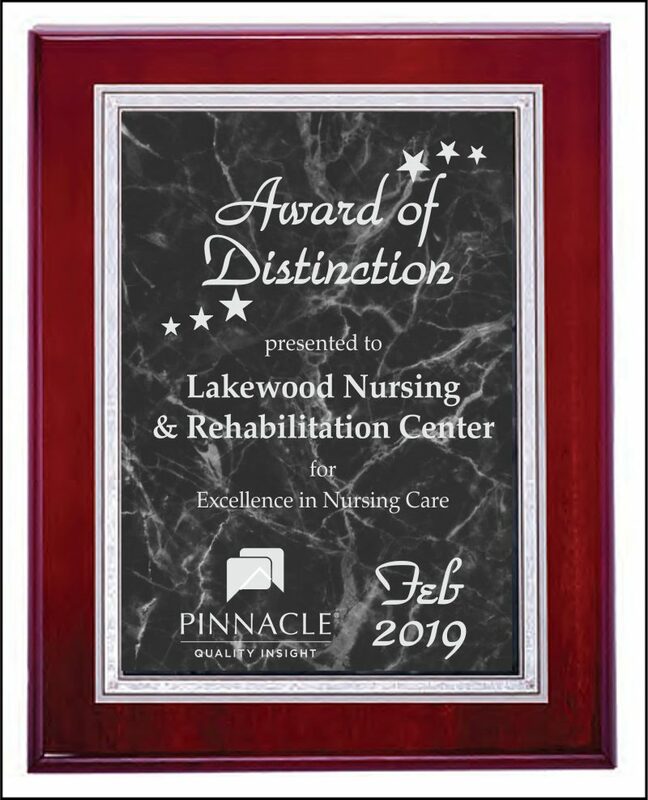 At Lakewood Nursing and Rehabilitation center, we work hard to inspire active participation with our residents by providing an environment that is safe, fun and engaging.